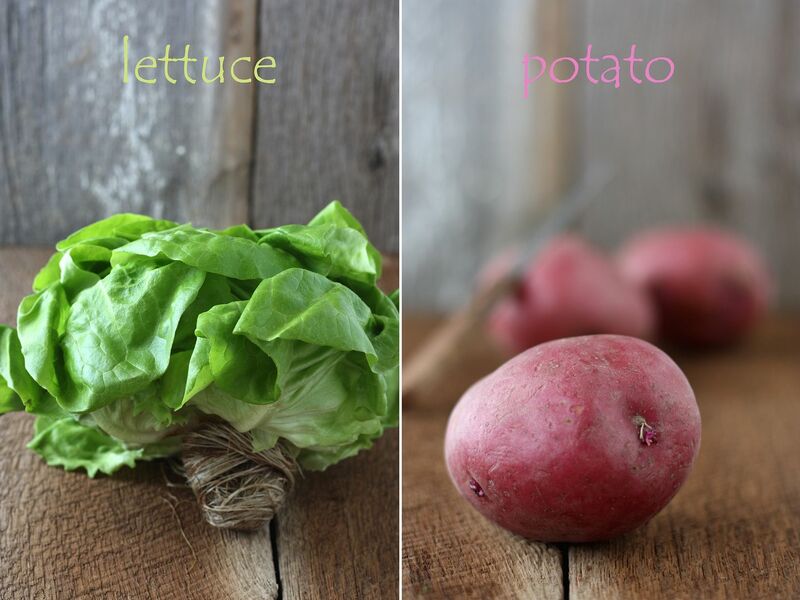 Dishesfrommykitchen: LIONS,TIGERS AND BEARS - OH MY !!! - YES BAKING WILD !!! LIONS,TIGERS AND BEARS - OH MY !!! - YES BAKING WILD !!! Sara and Erica of Baking JDs were our March 2012 Daring Baker hostesses! 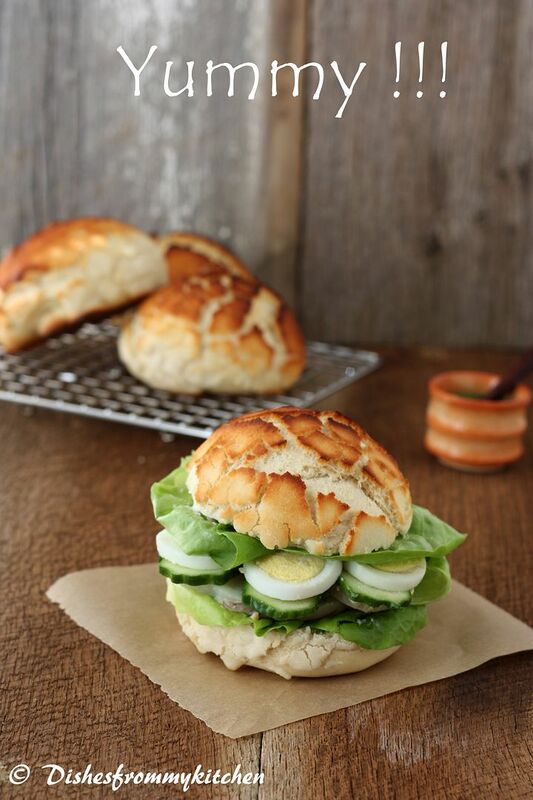 Sara & Erica challenged us to make Dutch Crunch bread, a delicious sandwich bread with a unique, crunchy topping. 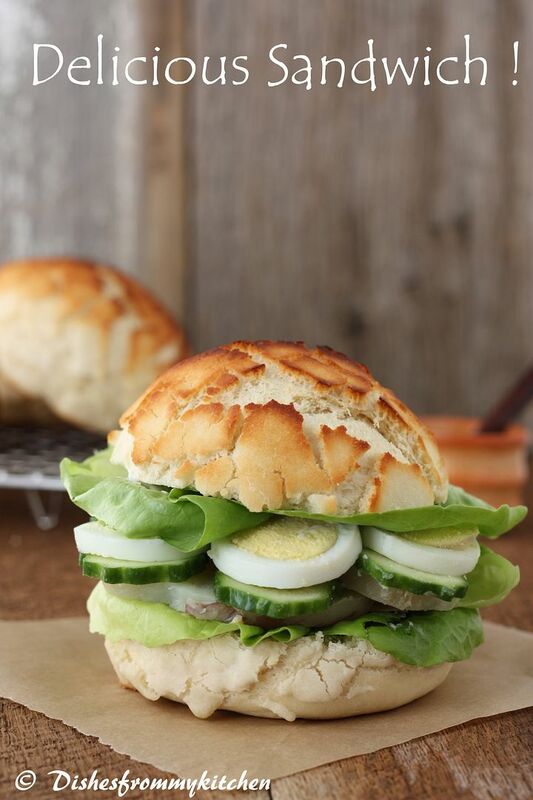 Sara and Erica also challenged us to create a one of a kind sandwich with our bread! Let's go for this month's challenge, it is “Dutch Crunch bread ". Technically, Dutch Crunch doesn’t refer to the type of bread, but rather the topping that is spread over the bread before baking. In Dutch it’s called Tijgerbrood or “tiger bread” after the tiger-like shell on the bread when it comes out of the oven. The final product has a delightful sweet crunch to it that makes it perfect for a sandwich roll. 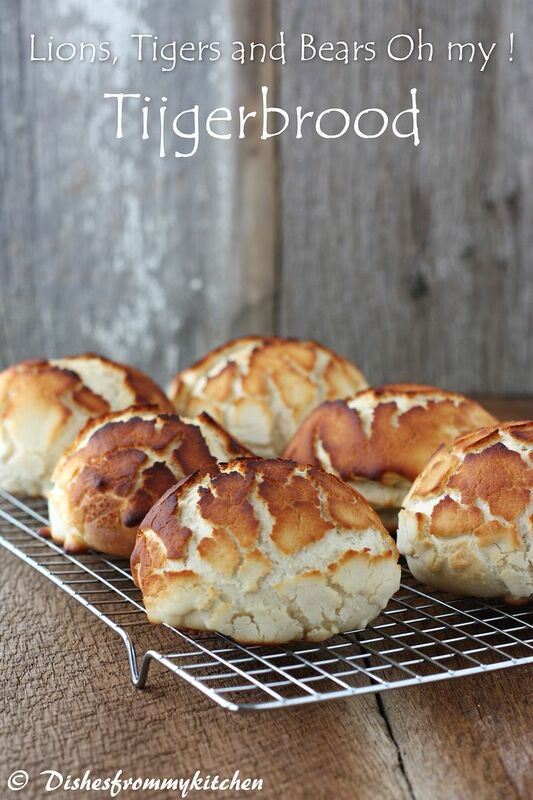 The name originated in the Netherlands, where it is known as Tijgerbrood or tijgerbol (translation: tiger roll) where it has been sold at least since the early 1970s. In the USA, it is generally sold as "Dutch crunch". Though recently, some stores began to sell it as "Dutch crust". In the United States it is also sometimes known as dragonette bread. This bread is a common option at sandwich shops all over the Bay Area and is often one of the first breads to run out. What is Dutch Crunch Topping/Crust ? The bread is generally made with sesame oil and with a pattern baked into the top made by painting rice paste onto the surface prior to baking. The paste dries and cracks during the baking process. The rice paste crust also gives the bread a distinctive flavor. It has a crusty exterior, but is soft inside. Typically, tiger bread is made as a white bread bloomer loaf or bread roll, but the technique can be applied to any shape of bread. Therefore, the heart of this challenge is the topping. Once we have our final loaves, it is required to use our bread to construct a sandwich of our choice! I was very happy to see the cracked top, beautiful appearance and finish of the Bread. Don't they look beautiful ???? More than the tiger it looks like a Leopard right :) The crispy crust and soft inside is sure a perfect one for making sandwiches. Warm water - ¼ cup (105-110º F) (41-43°C) (No need to use a thermometer – it should feel between lukewarm and hot to the touch). 5. Place in a lightly greased bowl and cover with plastic wrap. Let rise for 1 hour, or until doubled (or more) in size. Dutch Crunch topping should crack and turn a nice golden-brown color. 1. 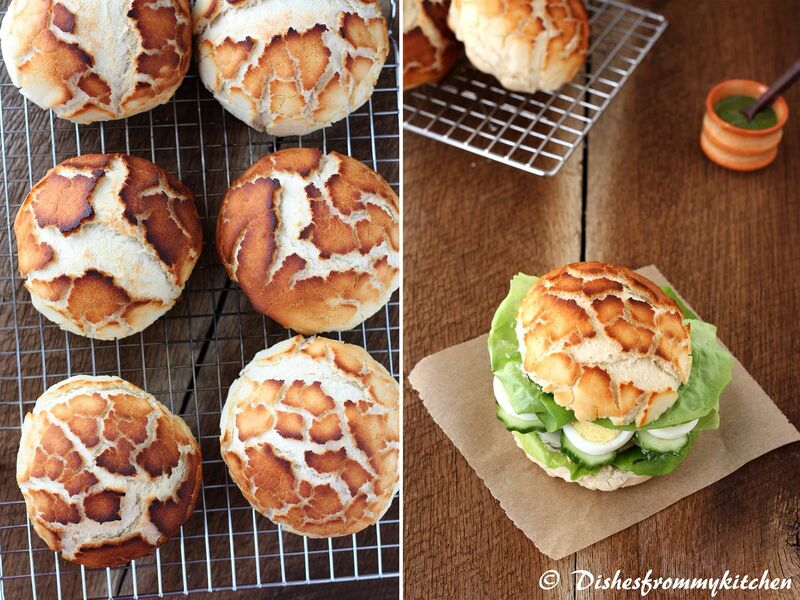 Cut the sandwich rolls to half horizontally. 2. If you want to toast in the pan you can toast them. 3. 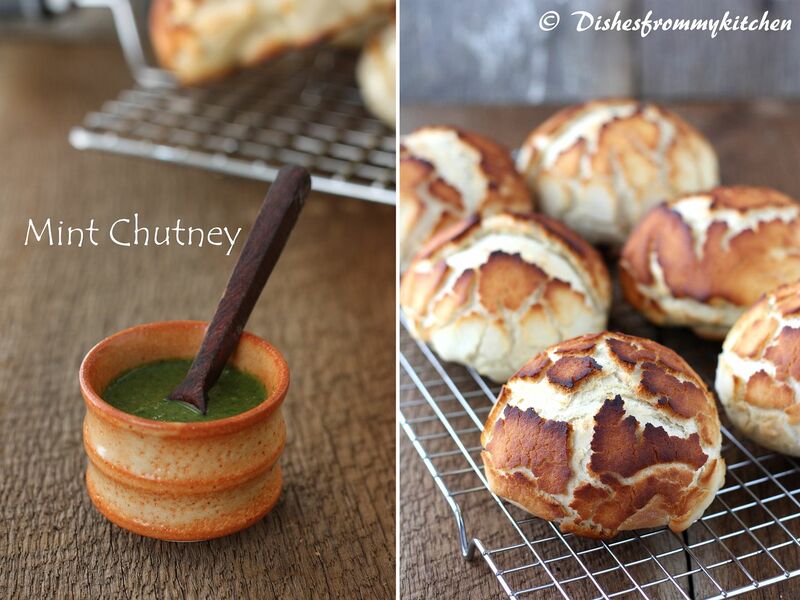 Apply the chutney or pesto to bottom bread. 4. 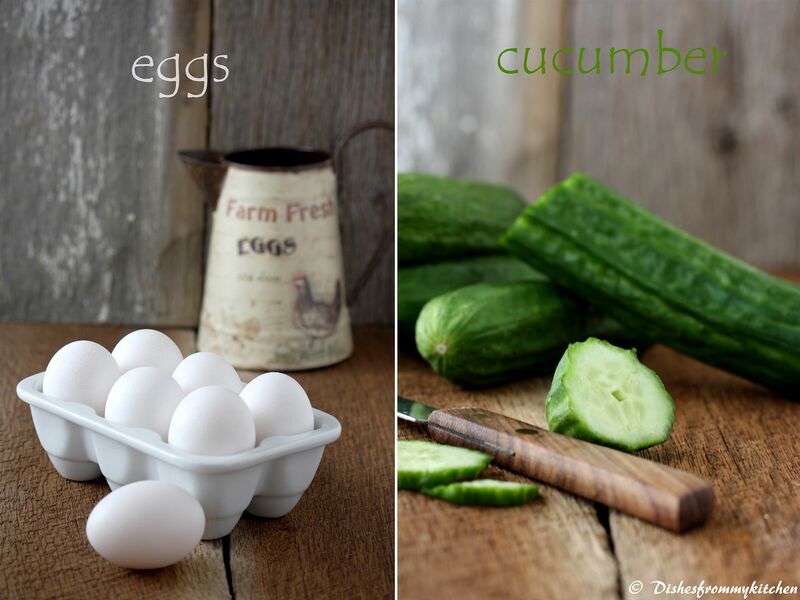 Arrange the above ingredients in layers. 5. Spread the Mayonnaise and ketchup in the upper bread. Enjoy Baking and eating the fresh crunchy bread !!! 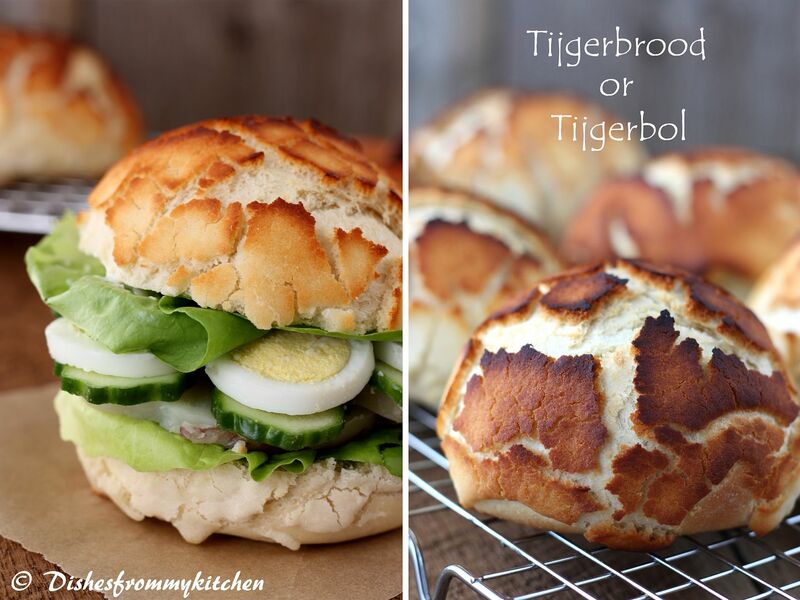 Beautiful tiger bread and sandwiches!i can have breads all day long! The crust looks awesome! I will have to give it a try. Your sandwich looks very tasty too! They look absloutly beautiful and delicious. Looks great!!! Lovely Crust on top!! got to try mine this weekend!!! 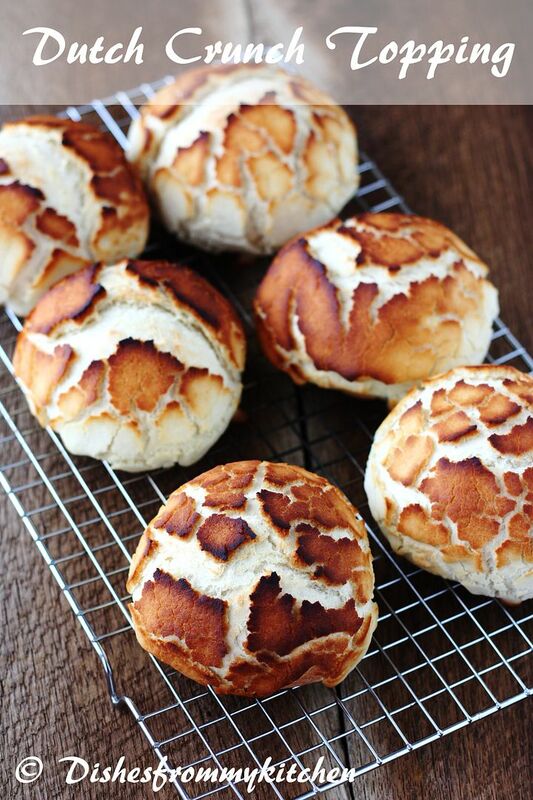 The tiger bread looks gorgeous. Your breads look perfect! I'm sure the sandwich is delicious, great job and beautiful pictures! OMG! OMG! OMG!.....this is awesome dear....no words to describe...beautiful plate of food....awesome clicks...luv it! Wow, Pavithra! such wonderful looking tigers! Your photography is stunning! As always, a job very well done! I'm impressed! The topping looks terrific - such a beautiful pattern. 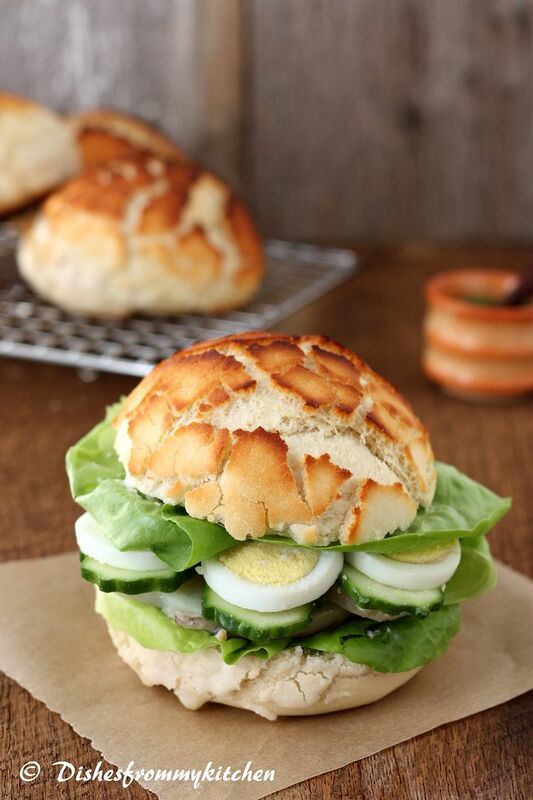 The sandwich looks great too - sounds like a nice spring sandwich. Wow! Your topping has turned out perfect and I loved that sandwich too. They look extremely crusty and crunchy! Just the way I want them! And the sandwich is divine! Awesome.. I wud like to have a bite of burger.. Wonderfully baked. The beauty is in its cracks...Love this post! This bread is gorgeous! Never heard of it before and now I have to have it! These are very pretty!! You did an amazing job. They really look like the tiger's "skin". I love it!! So pretty! Your bread is just stunning. And mint chutney on a sandwich? That sounds divine. Thanks for joining us this month!! Have never heard about it before...but seeing urs...U did a superb job!!....Congrats..!! wonderful job, the wild ones looks surprisingly tempting for sure.. Lot of tigets around. Looks yummy. Those buns looks super soft,prefect and super cute Pavi.